My biggest goal for 2018 is to read 52 books! I thought I'd check-in and update you on my progress. This is one of the most life-giving goals I've had in a long while. I forgot how much pleasure I derive from books! Such an infusion of goodness for my ol' brain. 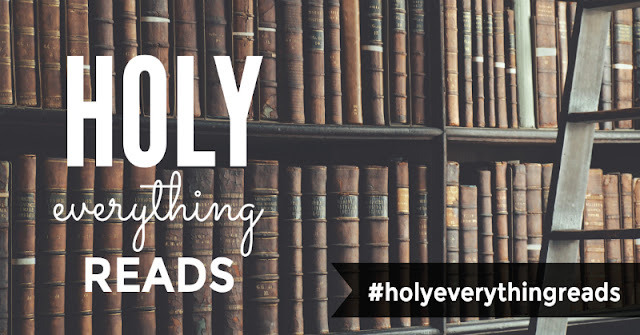 If you're on Instagram, you can follow the hashtag #holyeverythingreads for the updates along the way. I'm also using Instagram as a place to share favorite passages from books put alongside photography from over the last 10 years. I'd love to hear book recommendations from you, too. Are you on Goodreads? Let's connect.